Starting January 1st, 2018 Audio AG will take over the distribution of the brands RME, ALVA and myMix for Germany and Austria. In 2016 RME released the ADI-2 Pro. With a lot of fresh ideas, innovative features and numerous useful functions it rolled up the AD/DA converter scene and quickly became a reference for both AD- and DA conversion. 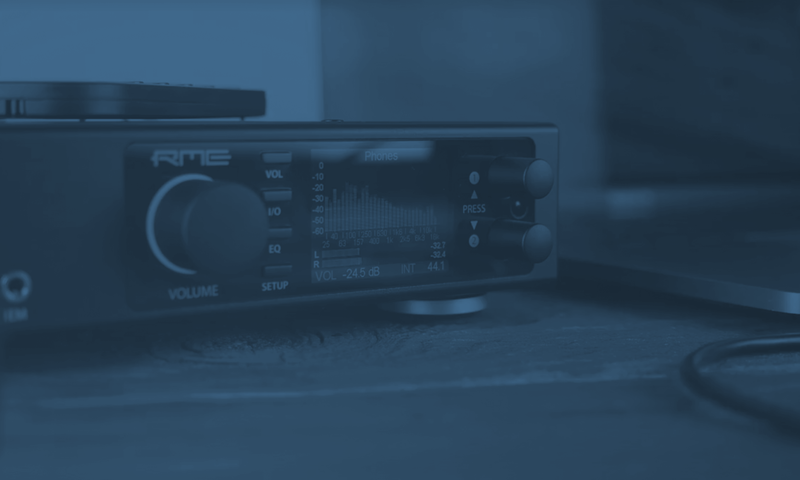 To address the home and HiFi users, RME exchanged some of the Pro’s studio features with typical home and HiFi ones. With an adapted feature set and much simplified operation RME proudly presents the ADI-2 DAC. 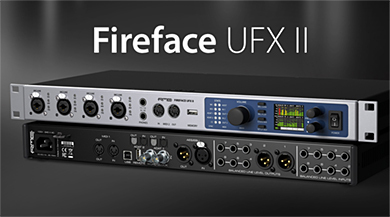 This compact, portable and lightweight audio interface (only 220 g /0.49 lbs) transfers digital audio data in SPDIF and ADAT format to Windows and Mac computers. The latest Plug and Play technology guarantees a simple installation, even for the inexperienced user. 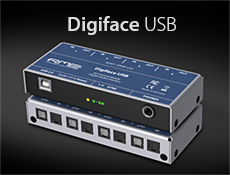 Numerous unique features as well as RME’s robust drivers enable a quick, efficient and comfortable operation of the Digiface USB.